Optum, the health services and technology business of UnitedHealth Group, had two unrelated announcements this week on financial gain and environmental savings. The first involves the $50 billion available in the government-wide acquisition contract Alliant 2. The contract will assist federal agencies in soliciting integrated information technology solutions. Alliant 2 has a five-year base period and a five-year option to provide government agencies a platform to get IT services from a list of preapproved and highly qualified companies, which now includes Optum. 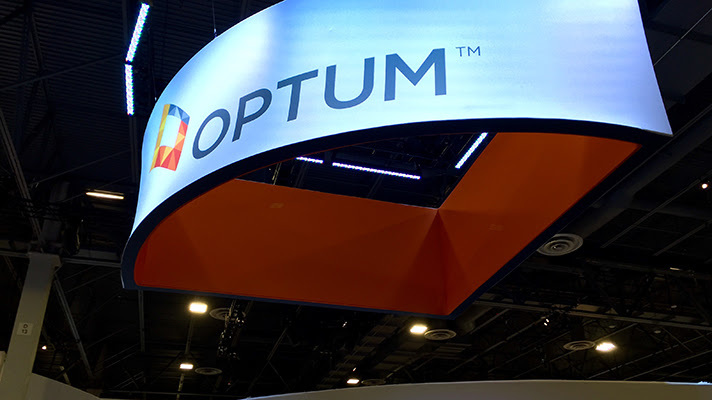 Optum secured a position on the highly competitive contracting vehicle, the company said. The U.S. General Services Administration announced that federal agencies could begin issuing task orders through Alliant 2 starting July 1. Optum will provide a range of integrated technology solutions through its federal health services business, OptumServe, which has a history of providing IT and consulting services for the government including the Departments of Defense, Health and Human Services and Veterans Affairs. “Optum is grateful to be recognized by the GSA as one of the industry leaders in providing high-quality innovative healthcare IT solutions to help government agencies accomplish their missions,” said Lt. Gen. (ret) Patty Horoho, CEO of OptumServe. Today, OptumRx announced what it called a first for large-scale pharmacy care services. OptumRx said it would change its medication containers to 100 percent sustainable packaging for temperature-sensitive prescriptions for home delivery. The new packaging eliminates polystyrene foam, OptumRx said. It is made from 100-percent renewable cotton and is biodegradable, compostable, reusable and recyclable. The company will deliver approximately four million prescriptions a year in the new packaging. In total, OptumRx delivers about 56 million prescriptions each year across its facilities. The switch is projected to amount to annual savings of nearly two million pounds of carbon dioxide, 17 million gallons of water and four million kilowatt hours of energy.